We all work hard for our money, but it can be challenging to balance enjoying what we earn while spending and saving responsibly. Are you struggling to pay down debt? Do you feel like no matter how much you work, you don’t have any savings? Are you charging any emergency expenses like car repairs or hospital visits to your credit card? If you’d said yes to any of these, then you aren’t alone. A shocking truth: many average income-earners struggle with maintaining a sustainable budget, which makes it hard for people to come to the reality that they could benefit from a money makeover. How do you know if this is you? 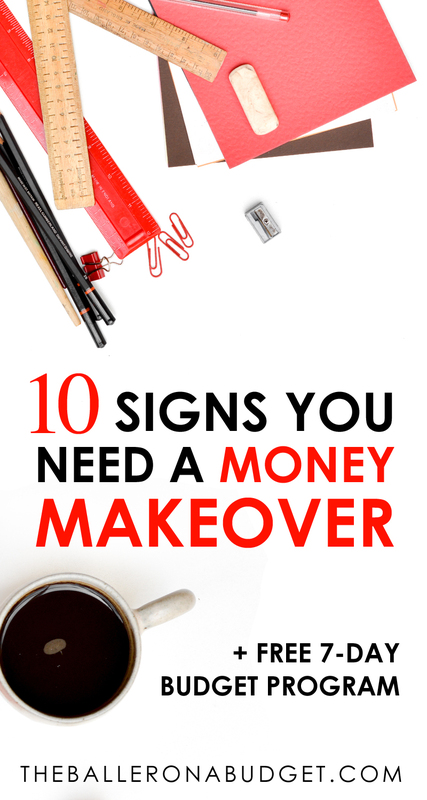 Here are 10 signs that you need a money makeover, and continue reading: I have a free 7-day money makeover challenge that will change not just your financial situation, but your life as well. Feel like you’re pulling extra shifts and overtime hours? There’s got to be a reason for your motivation to work harder than usual. If you’re not doing anything with your extra money, there might be a problem. It’s a common issue that many people make decent money but have no idea why they are “broke” towards the end of the month. If you’re comfortably able to pay for all of your basic necessities and are perpetually broke, where is your money going? Does it seem frustrating that your lack of money won’t allow for a casual date to the movies or a casual dinner out when you don’t feel like cooking? If you can’t afford to go out every once in a while, you might have a serious problem with your budget. A lot of spousal and familial arguments stem from financial problems, but fortunately, this can be avoided with the proper budgeting plan and a mature conversation about implementing it within the household. Ever needed a haircut after years from your last one, but still felt guilty? If you find yourself feeling this sort of guilt from seemingly innocent purchases like these, your subconscious may be telling you that there is indeed something that needs to be addressed. If you’re struggling to keep up with making payments on credit cards or loans in a timely manner, something is definitely up. 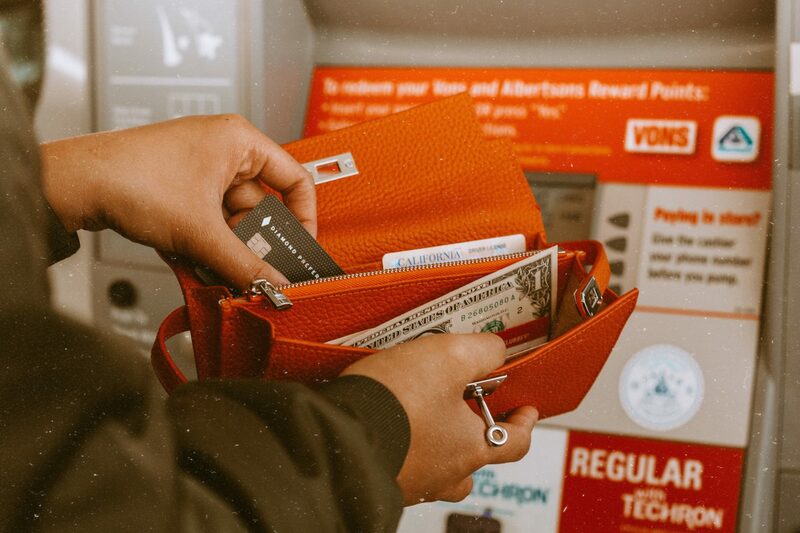 The hardest part of admitting you have a financial problem is admitting that you have one and addressing it, and many people tend to avoid confronting this. Are you chipping away at your debt but feel like your interest is going up, causing your loan balances to rise every month? You may not be making enough money to pay down your debt in an effective timeframe before interest hits your existing balances. This piggybacks on #7, as it’s also the cause: paying only the minimum required amount on your existing loan balances can cause your interest and loan balances to skyrocket, which will extend the time it takes to pay off these debts as a result. Do you have a savings plan in action? You may not be the only one. Many Americans tend to avoid planning for the future and retirement, both of which are things to consider when earning an income. If you haven’t yet implemented a savings plan, you could be jeopardizing your own future. Do you see others pass you by in life by going on vacations to destinations you’ve always dreamed of? When you bought your home, did you settle for less than what you wanted because of your budget? 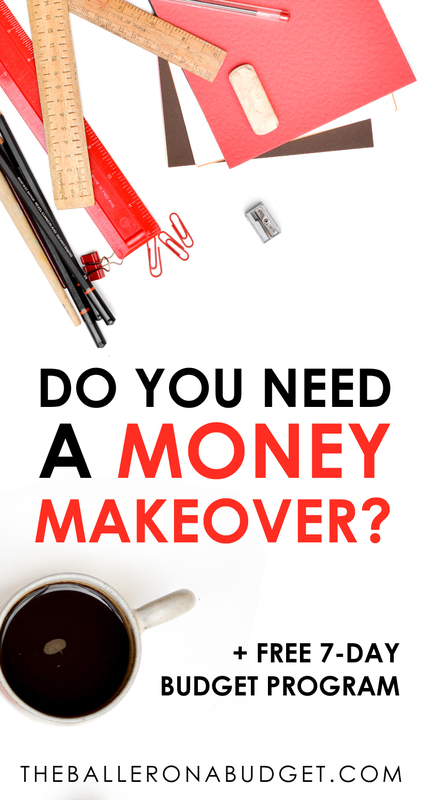 If you’ve said yes to even one of the above scenarios, you are in definite need of a money makeover. It does not require hard work to obtain a decent-paying job, but the main issue with most people is learning how to distribute their budgets across all financial goals and using their money wisely. Being in a financial crisis can be a very stressful time in one’s life, but facing the problem and taking control will yield far better results than living in denial while watching your financial situation spiral out of control. In truth, budgeting is a very simple thing to do – just like with any physical workout, it truly is mind over matter. Some may not know where to start, and others may just need a push in the right direction. 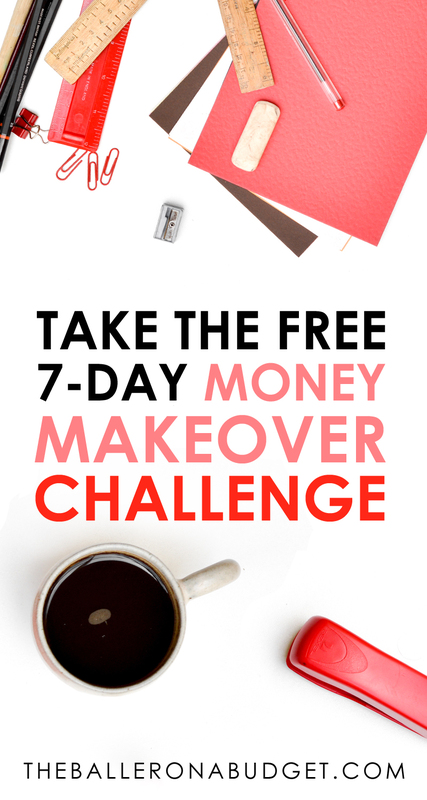 Sign up for the free 7-day money makeover challenge so that we can work together for 7 days to climb out of your debt and achieve financial freedom. Liked this post? Subscribe to my newsletter below for more personal finance and budgeting tips.